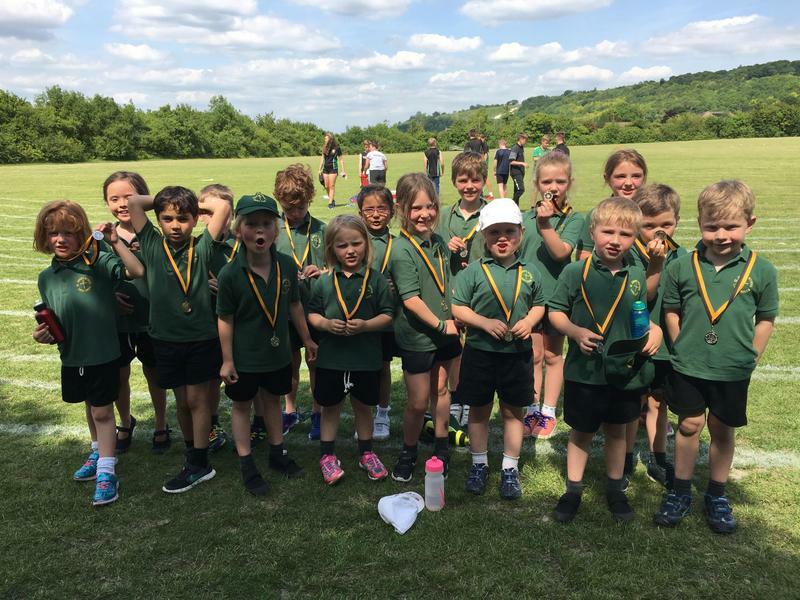 Our Year 1 and 2 Athletics Team performed exceptionally well to achieve first place at the Princes Risborough Liaison Group Competition. 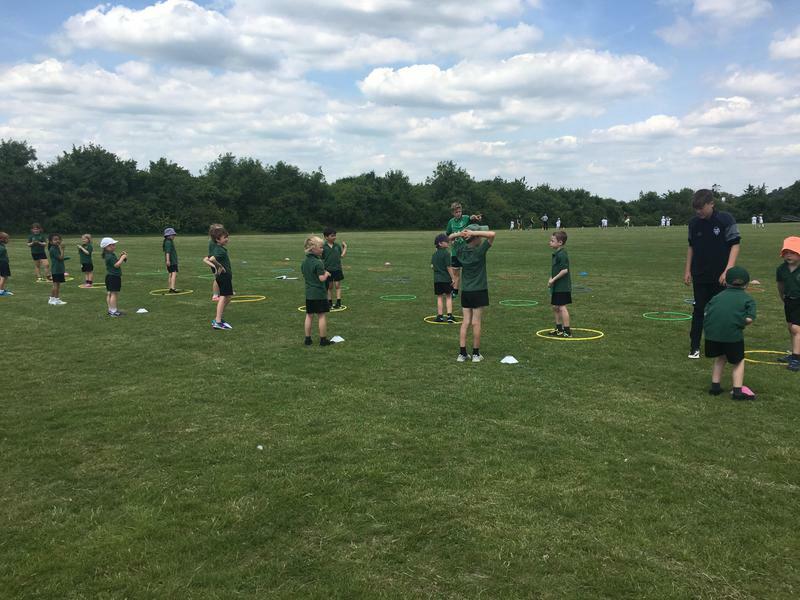 Events included: throwing, relay, standing long jump and other athletics skills. 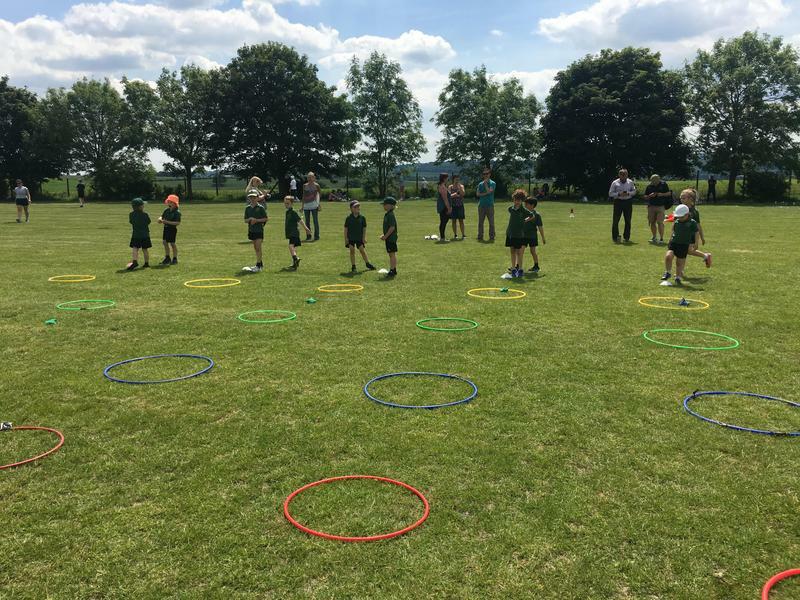 Many thanks to the staff who accompanied the children and all those parents who supported.